Deep, deep and once again deep is the most accurate way to describe an album which is loaded with a perfect balance of emotional, driving and pad-refined Techno. Catching you in the first seconds and releasing you after serveral replays in the last second, with a huge delight in your face. 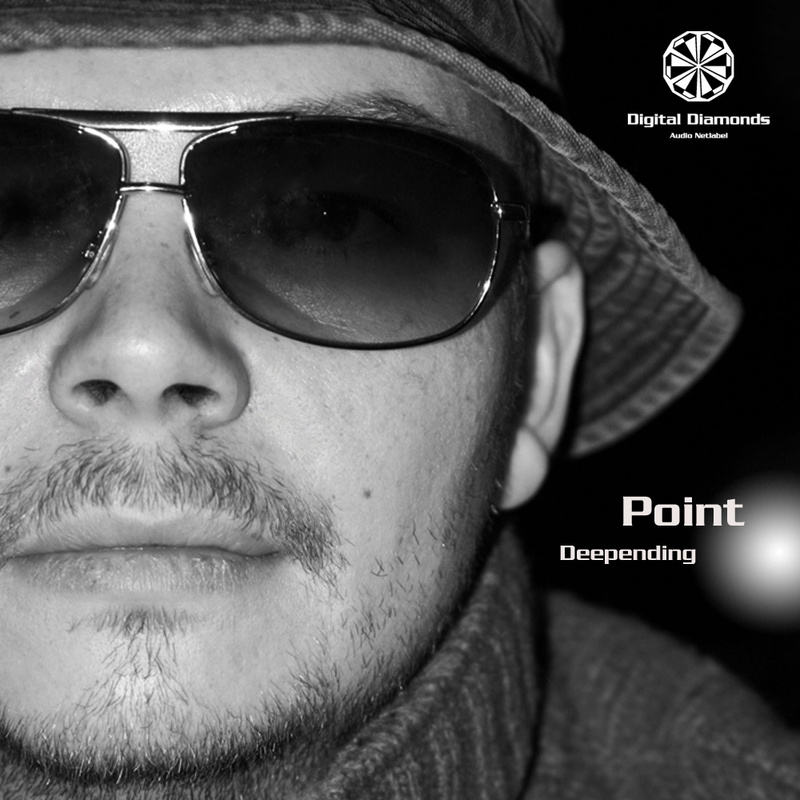 We are proud to release the first album by Point exclusively on Digital Diamonds.